May needs to find plan B and quickly. 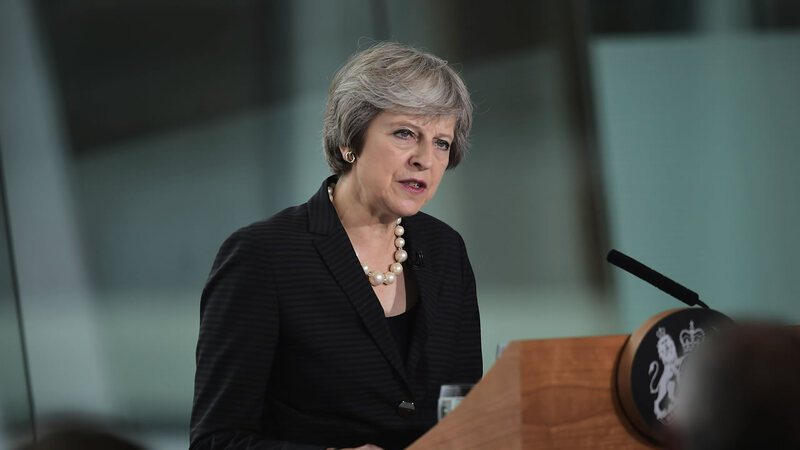 If May fails, the UK will drop out of the European Union on March 29 without a deal or will be forced to halt Brexit, possibly holding a national election or even another referendum. As the United Kingdom tumbles towards its biggest political and economic move since World War Two, other members of the European Union have offered to talk though they can do little until London decides what it wants out of Brexit. Sterling hovered just off two-month highs against the euro and the dollar on Thursday as uncertainty crept back in a day after British Prime Minister Theresa May won a confidence vote in parliament. Lawmakers backed May’s government 325 to 306, just 24 hours after handing her European Union withdrawal deal a crushing defeat that left Britain’s exit from the bloc in disarray. The pound has strengthened in recent days on growing confidence that a no-deal or hard Brexit is unlikely, touching a two-month high to the euro yesterday and a similar milestone against the dollar on Monday. After the confidence vote last night, May met several party leaders, but the main opposition leader, Labour’s Jeremy Corbyn, refused to hold talks unless a no-deal Brexit was ruled out. If a no-deal Brexit is ruled out, we expect the pound to continue to push and hold on to recent gains.